Verizon continues to invest in efforts to take advantage of spectrum earmarked for Citizens Broadband Radio Service (CBRS), with trials and experiments in multiple states. The CBRS consists of 150MHz of 3.5GHz spectrum meant to be used by the government for radar systems; however, most of this bandwidth is not utilized. Consequently, the government has moved to auction off some CBRS holdings, with auctions expected this fall. CBRS may be more important to Verizon’s prospects considering the network operator did not bid at the FCC’s big spectrum auction last year. The carrier is currently testing “data rates, modulations and the customer experience using CBRS spectrum” and how 4G LTE performs. 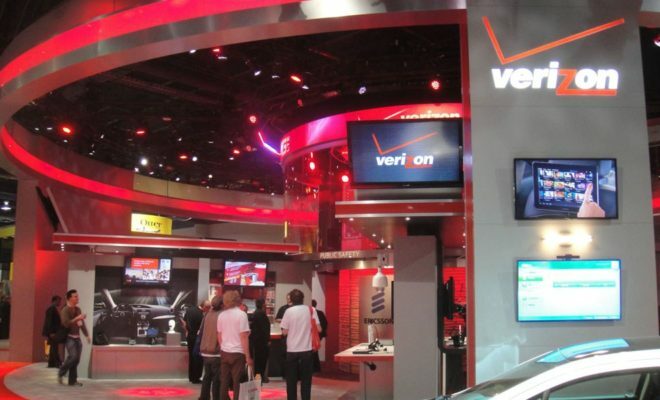 Verizon is also partnering with Federated Wireless, Google, Qualcomm, Corning, Ericsson and Nokia. “The promise of the CBRS band and enabling the use of wider swaths of spectrum will make a big impact on carrying wireless data in the future. These trials are critical to stress test the full systems,” said Bill Stone, vice president of technology development and planning at Verizon, in a press release. These current tests will make use of 4×4 MIMO, carrier aggregation and small cells. Last August, Verizon became the first to demonstrate using CBRS band spectrum in LTE Advanced carrier aggregation. In addition, Verizon applied last month for permission to test additional small cells on CBRS bands in two locations in Florida.